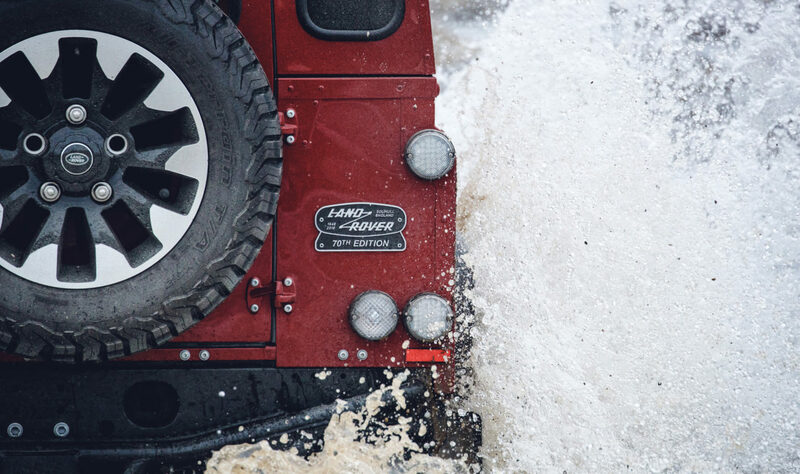 The Land Rover Defender is an icon in its own right. 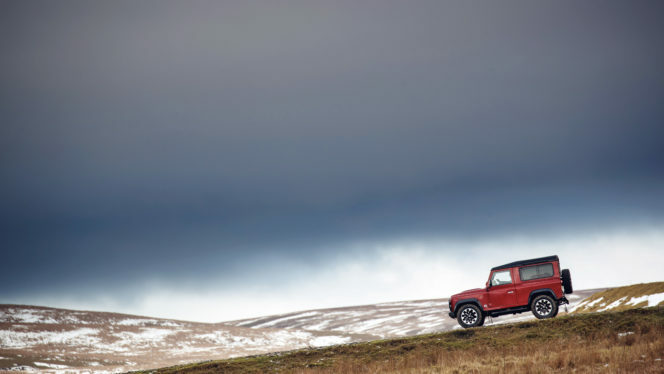 But, this year, the carmaker look set to add to heritage of this brand within a brand by releasing a limited-edition high-performance version of the iconic Defender, with 150 V8-powered examples being produced. 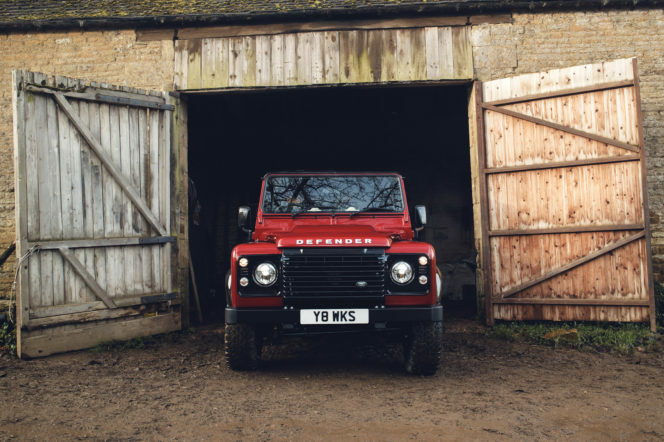 The Defender Works V8 will pay homage to the early high-powered engines in both the Series III Stage 1 V8 from 1979 and subsequent Defenders including the 50th Anniversary Edition, which are highly sought after by enthusiasts and collectors today. It will also be the most powerful and fastest version that Land Rover has ever created. 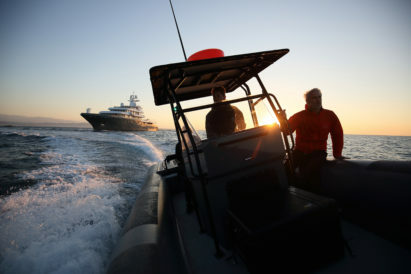 The 5.0-litre naturally-aspirated petrol V8 powertrain produces 405PS and 515 Nm of torque (the standard Defender delivered 122PS and 360 Nm), and the Defender Works V8 will accelerate from 0-60mph in 5.6sec, while top speed is increased to 106mph. 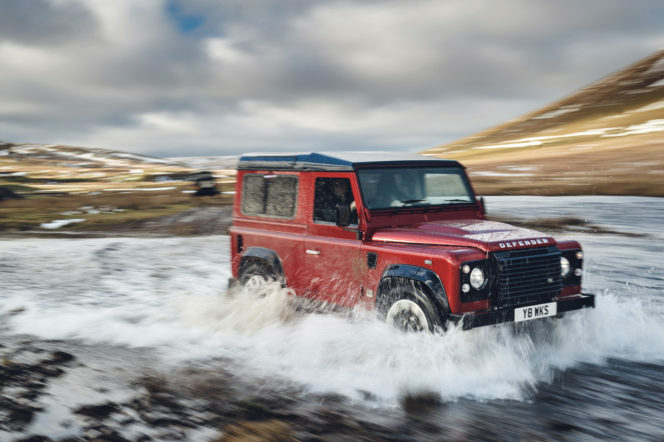 "This year, the carmaker look set to add to heritage of this brand within a brand by releasing a limited-edition high-performance version of the iconic Defender..."
And the car, whilst keeping the traditional styling, is also keeping things fresh. 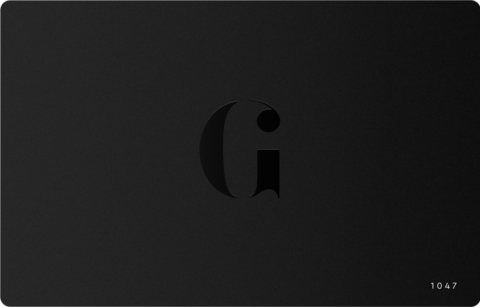 Eight standard body colours include two satin finishes – contrasting with a Santorini Black roof, wheel arches and front grille – finished with machined aluminium door handles, fuel filler cap and Defender bonnet lettering. And exclusive 18-inch diamond-turned Sawtooth alloy wheels and 265/65 R18 all-terrain tyres.